~Note from Deb: The following info was sent to me fyi. This is the only info I have. Please use the following as a jumping off point for this resource. 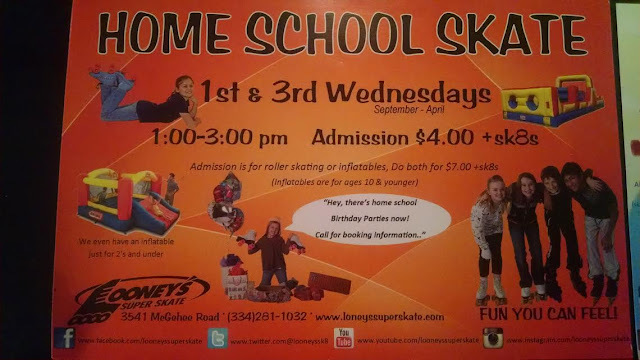 The local skating rink here in Montgomery does a homeschooling skate twice a month. 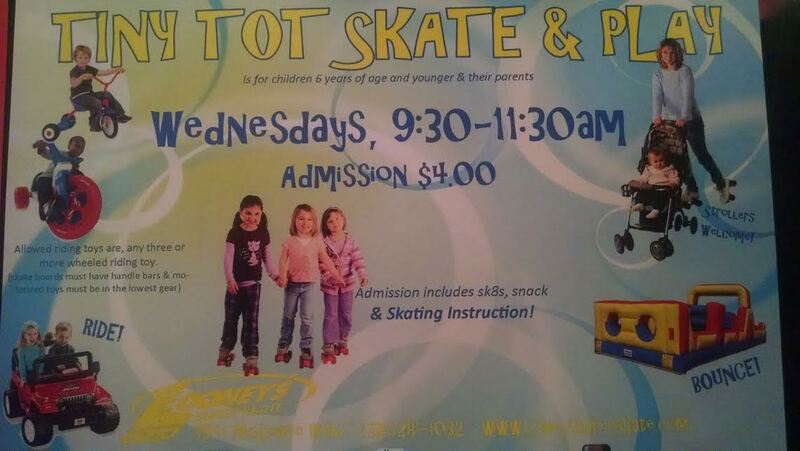 I thought I would send the info to you for other families. The owner is a homeschooling family.